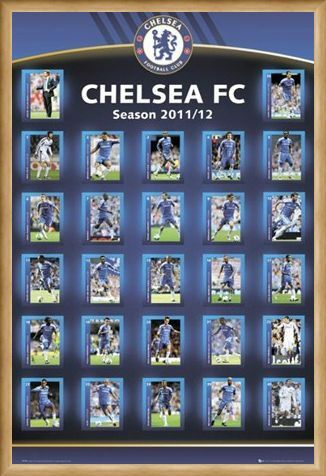 Sports Maxi Poster: If you are supporting The Mighty Blues then make sure you hang this excellent squad maxi poster on your wall. 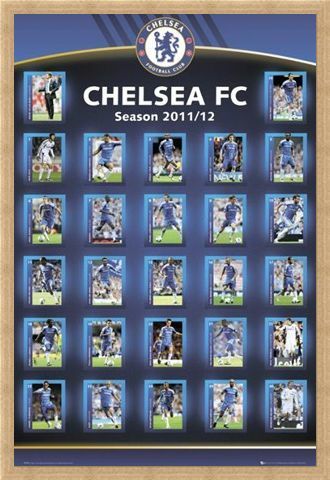 Featuring the full team for the 2011/2012 Premier League, this eye catching poster is sure to keep you feeling on top of your game as you learn all the facts about your favourite players. 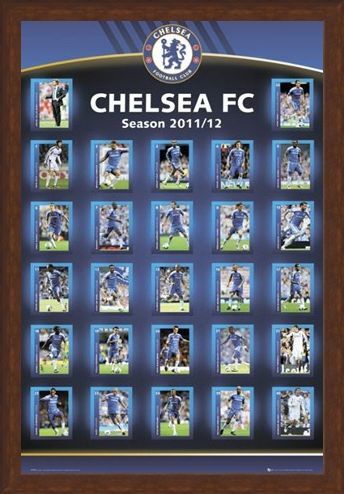 From John Terry to Fernando Torres and Ashley Cole to Frank Lampard, these star players are featured in their own boxes which include an action shot as well as their shirt number and position. 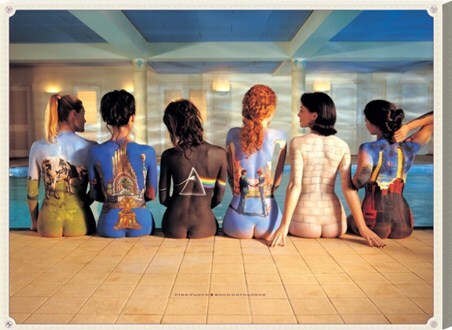 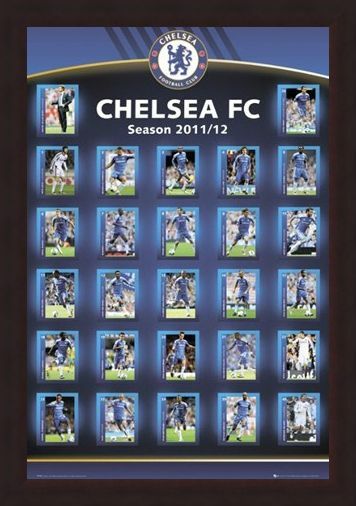 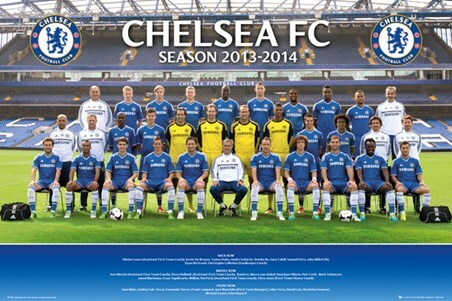 Perfect for Chelsea fans of all ages, this super star maxi poster is a must have for your bedroom wall. 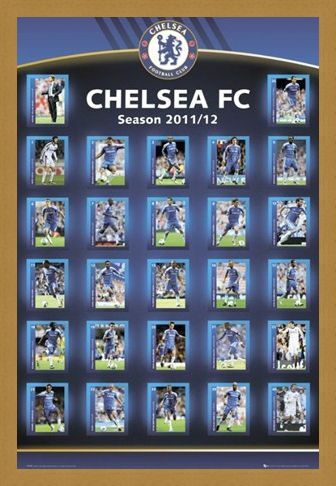 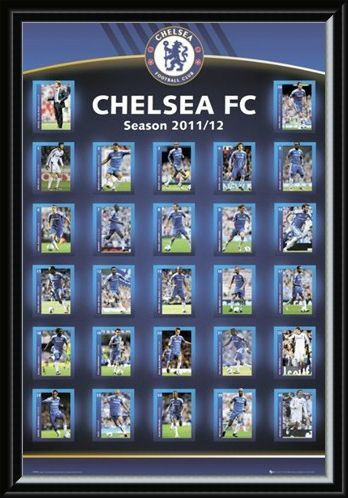 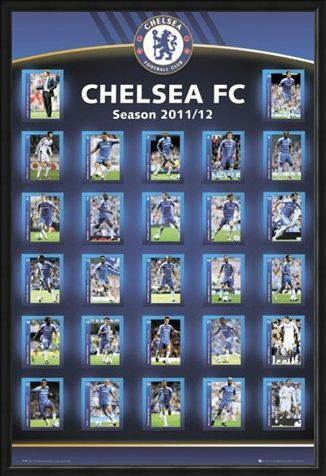 High quality, framed Squad Profiles 2011/12, Chelsea Football Club poster with a bespoke frame by our custom framing service.